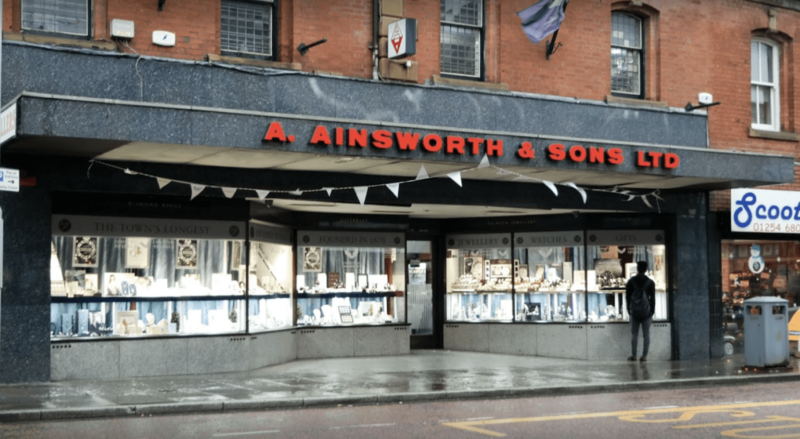 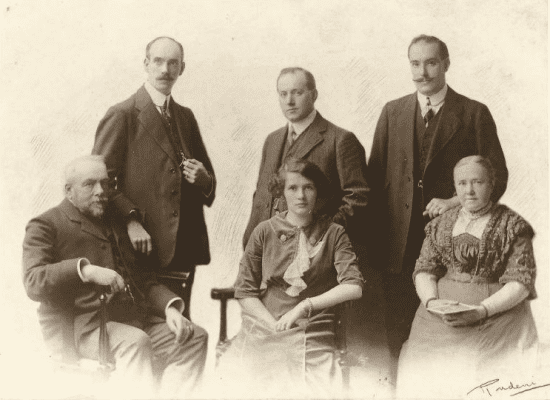 ESTABLISHED IN 1870, A. AINSWORTH & SONS (JEWELLERS) LTD IS STILL A FAMILY RUN JEWELLERY BUSINESS IN THE HEART OF THE CATHEDRAL QUARTER IN BLACKBURN TOWN CENTRE. 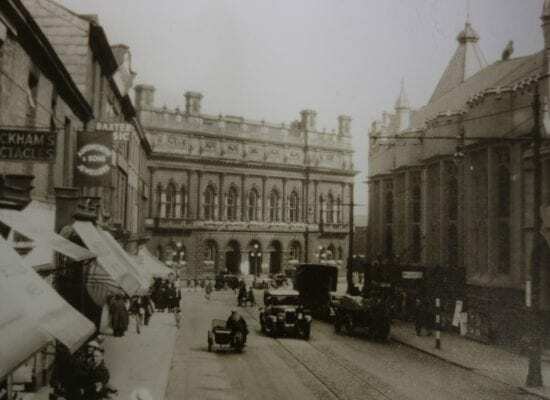 In 1870, Joseph Ainswoth founded J Ainsworth Jewellers & Clockmakers at Number 63 Darwen Street, in Blackburn, which is just two doors away from their current premises, where they moved in November 1965. 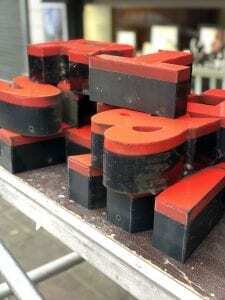 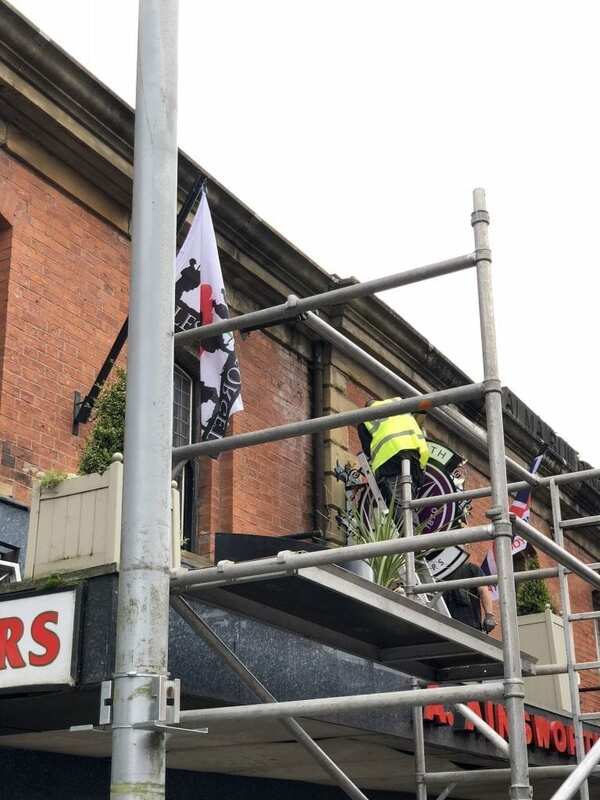 It was then that our relationship began and we fitted their signage, the same signage they have to this day that we have helped to maintain. 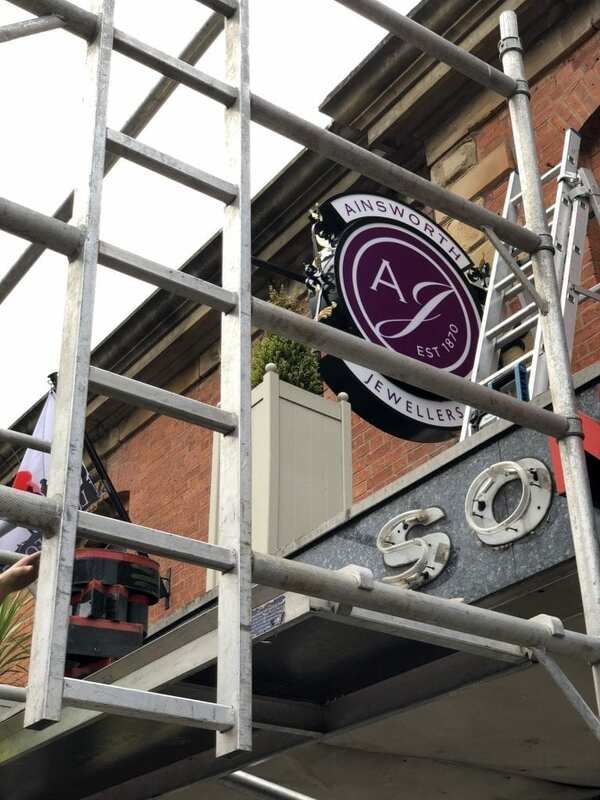 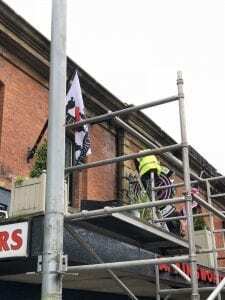 With this long running relationship with the Ainsworth family and their shops signage, it is a great pleasure to be working with the current director Phillip Ainsworth on a whole new look for the shop and a brand new signage scheme. 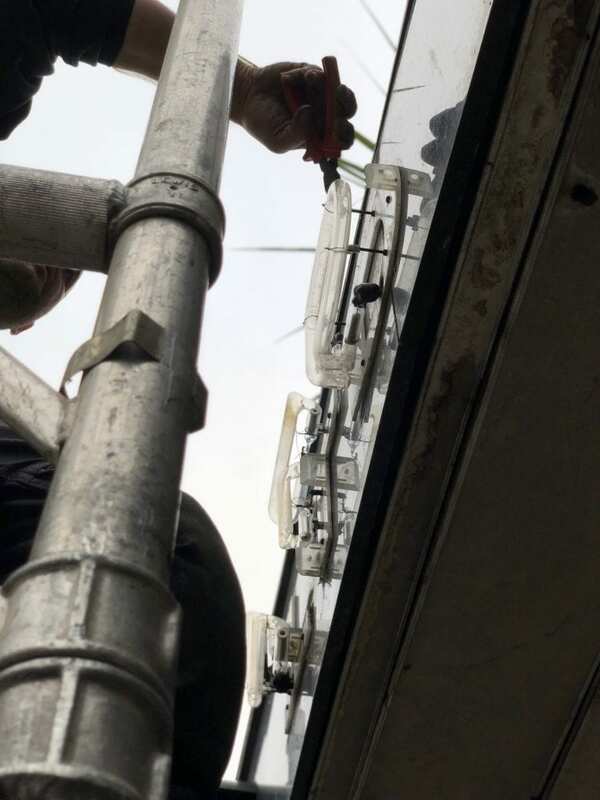 To give the shop a cleaner, crisper more modern look we have added brushed stainless steel fascias along the canopy with illuminated, pushed through clear acrylic lettering faced with purple vinyl, this creating a bright purple letter and a white halo effect around the letters. 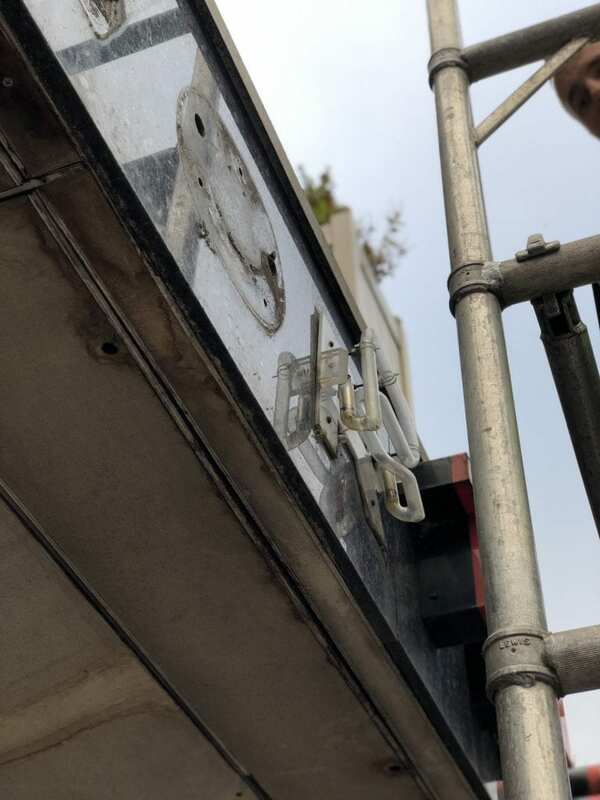 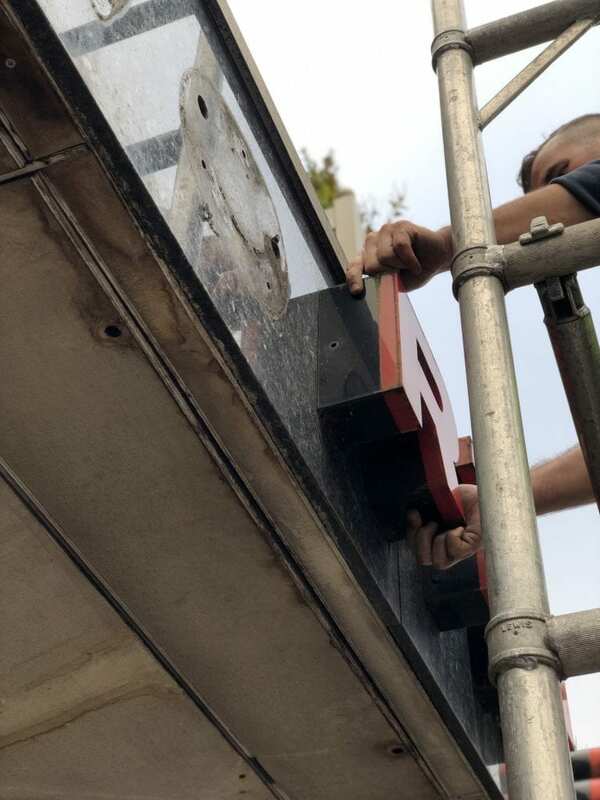 In addition to this we have replaced the old illuminated projecting light box with a new illuminated projecting sign housed by a traditional ornate wrought iron framework, giving a subtle nod towards the established date of the company. 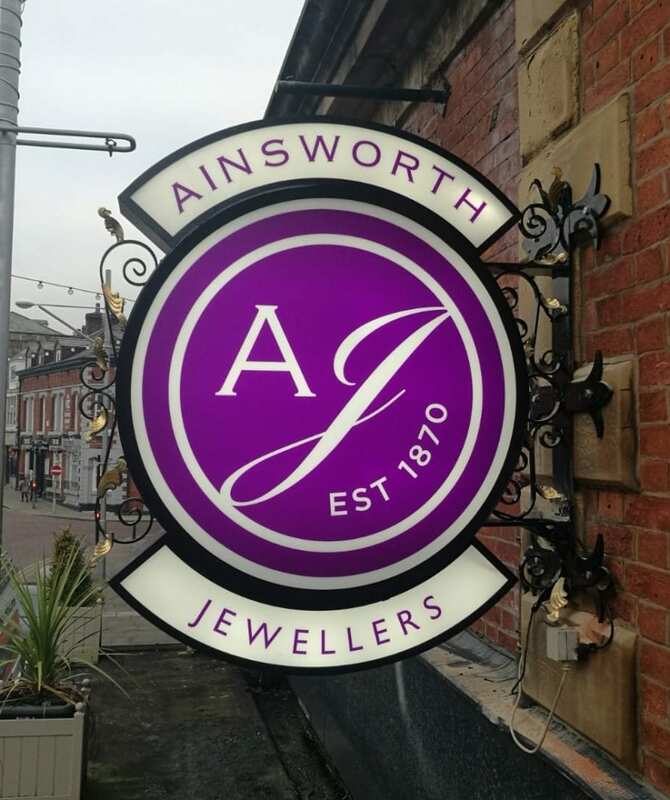 With 150 years in the business you will be in good hands for all your jewellery needs at Ainsworth’s, find it situated at 57-59 Darwen St, Blackburn BB2 2BW.